The definition of heavy drinking is consuming eight drinks or more per week for women, and fifteen or more for men. Per occasion, more than three drinks for women, and more than four for men is considered heavy drinking. Heavy drinking can cause substantial harm to the health of others besides the drinker. Individual differences in alcohol metabolism may put some people at greater risk for health problems. Depending on the drinker’s body weight, the blood alcohol level can rise to illegal levels after only two drinks. Research suggests that many of the toxic effects of alcohol are due to the body’s coming in contact with acetaldehyde, the carcinogenic byproduct of alcohol metabolism. Some of the most common health risks of chronic heavy drinking are liver disease, pancreatitis, cancer, ulcers and gastrointestinal problems, immune system dysfunction, brain damage, malnourishment, osteoporosis, heart disease, and more. Don’t waste any more time. 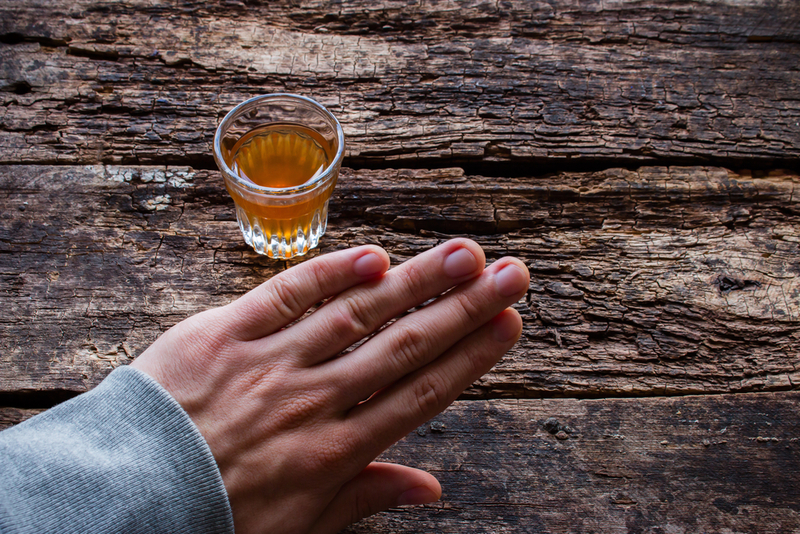 Begin your journey towards sobriety by receiving alcohol treatment in New Hampshire. Contact New England Recovery and Wellness today to learn more!